I'm visiting NY for one week Only ! It's time to relinquish your power. This is my dollhouse and you're just here to play in it. 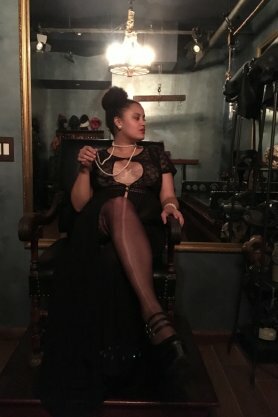 Mistress Nadia came all the from Australia to take over!